You know Obama’s really in bad shape when Charlie Sheen, Roseanne, and Conservatives agree! 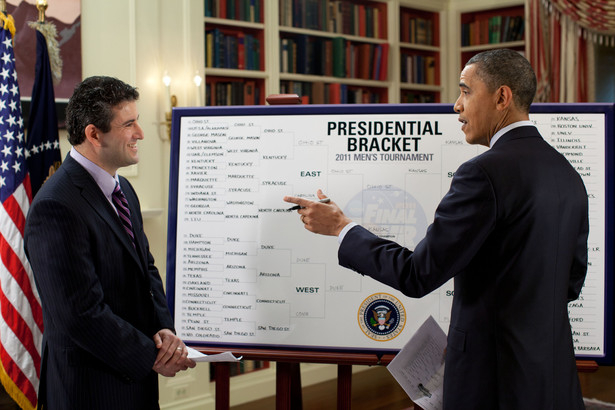 While Rome is burning, Obama makes his NCAA Final Four picks on national television. Actor Charlie Sheen unloads on President Obama over wasting time on NCAA picks. Earlier in the day, Sheen had posted a tweet — in which he rips Obama for making college basketball picks instead of attending funerals for soldiers.